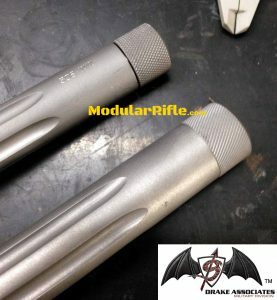 It’s no secret modularrifle.com probably would not exist if not for Christopher Drake and Drake Associates. Due to that it goes without saying I watch closely where Drake Associates rifle chassis end up being utilized beyond Drakes own modular rifle line up. 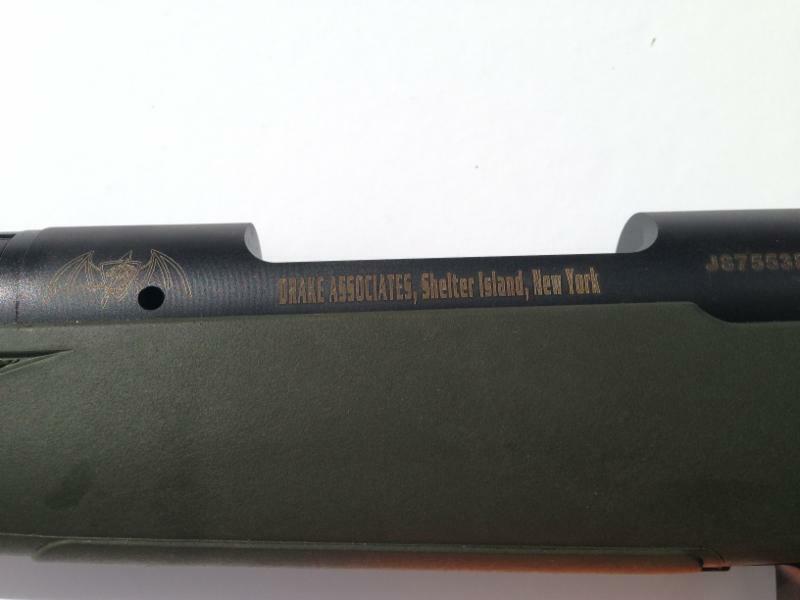 Todays Drake Associates update comes by the way of Savage Firearms offering Drake Chassis on the Stealth BA10 and BA110 line of rifles. Shooters familar with Drake Associates definitely will not be surprised by this move. 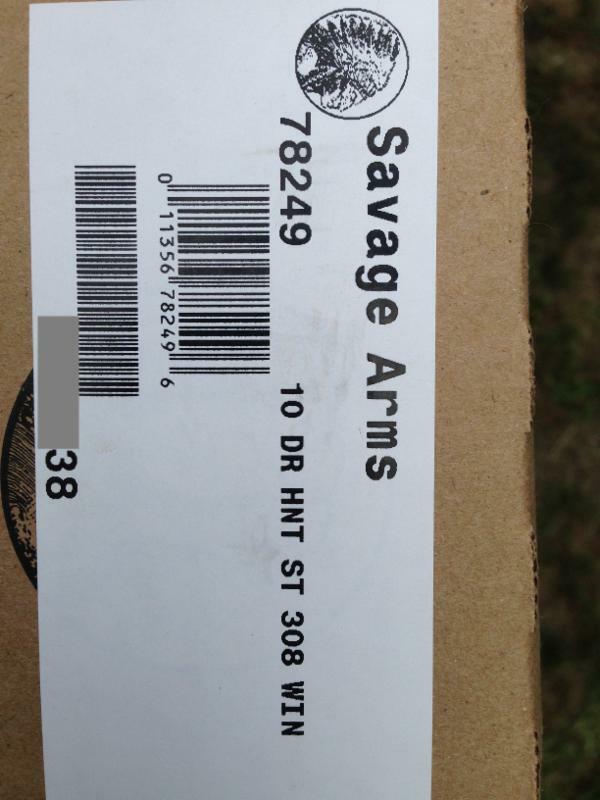 Drake Associates has been offering accurized Savage actions for some time. Savage Arms is offering four bolt-action, long-range chassis precision modular rifles — two calibers in short-action and two calibers in long-action. The new Model Savage 10/110 BA Stealth is a lighter, more compact offering in the BA line and is available in 308 Win., 6.5 Creedmoor, 300 Win Mag and 338 Lapua. Shipments of these new rifles are currently being delivered to dealers. 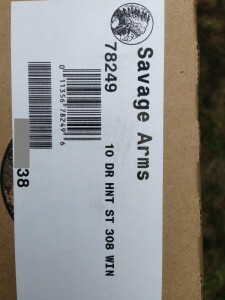 Savage teamed with Drake Associates to expand this “BA” line of long-range chassis rifles. The new Model 10/110 BA Stealth features a factory-blueprinted Model 10/110 barreled action mated to a custom version of the Drake Hunter/Stalker monolithic chassis, which has been enhanced to Savage’s specifications. A similar Savage/Drake combination recently took first place for a National Guard Team and 8th place overall at the 2015 U.S. Army International Sniper Competition. 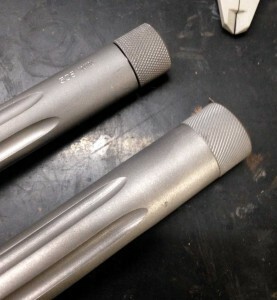 The DRAKE ASSOC TITAN TITANIUM BARREL SYSTEM is a HIGH PERFORMANCE, LIGHT WEIGHT, LONG RANGE precision barrel system that is manufactured under a US patent-pending process from Gunwright Technologies that increases the strength and reduces barrel weight by as much as 45%. An important application for the TiTAN™ Barrel System. 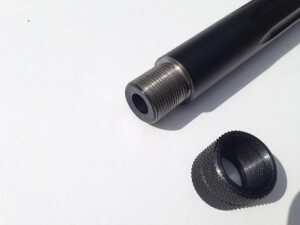 This barrel system can be used as an upgrade and retrofit for US Military and US Law Enforcement sniper weapon systems, Civilian Tactical Shooters and Long Range Hunters Precision rifles. The TiTAN™ Barrel System truly delivers accuracy, vibration reduction, strength, toughness, corrosion resistance, and significant weight reduction. If you’re looking for a high performance barrel system, the TiTAN™ will not disappoint. With the weight of a sporter barrel in a titanium heavy profile contour, this barrel system is no match for carbon fiber wrapped barrels. 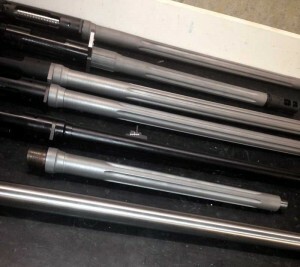 Drake Associates currently offers the Titanium Barrel System with the Hunter Stalker and Drake Stalker Rifle Systems. 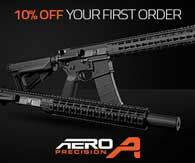 Also available to order for Remington and Savage Bolt Action rifle systems as well as AR15 AR-10 308AR rifle systems. 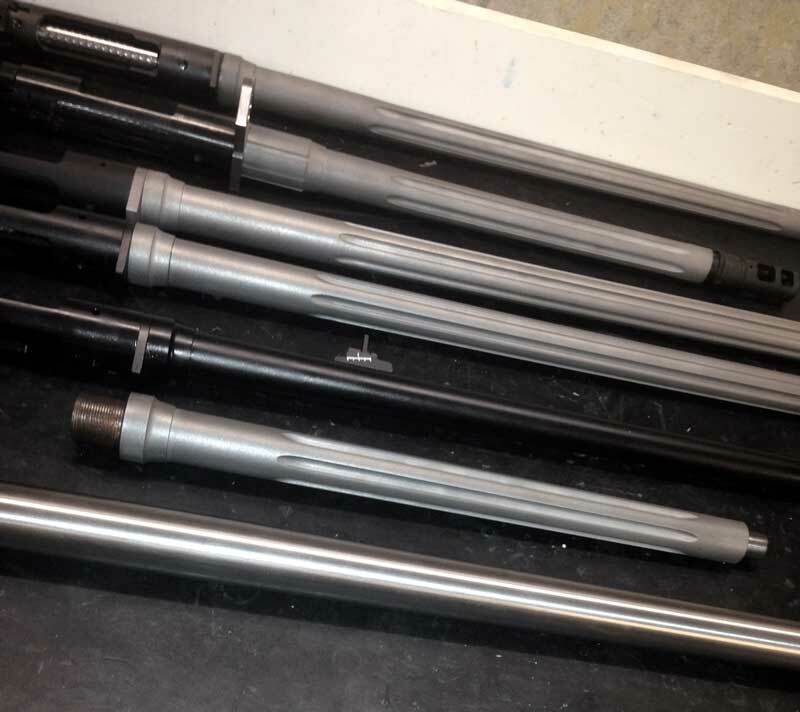 Distributors, Dealers and Retail – Drake Titanium barrels and rifle systems AVAILABLE IMMEDIATELY. 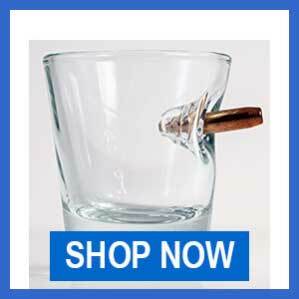 Each barrel is CUSTOM made for each customers – Delivery time is approx. 6-7 weeks. 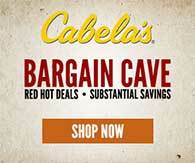 TAKE ADVANTAGE OF THIS SPECIAL PRICING NOW! Chris Drake at Drake Associates just passed on this news release for your viewing pleasure. 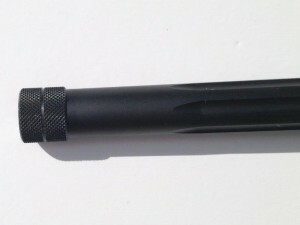 The Drake Titanium Stalker also features the lightweight, Drake TiTAN Titanium Barrel System. 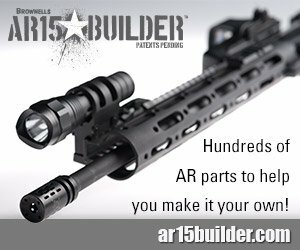 This precision rifle was designed as an alternative to the military’s M24E program, with a similar mission profile that features high performance options at an affordable price. The Drake TiTAN Titanium Barrel System by Drake Associates is a HIGH PERFORMANCE, LIGHT WEIGHT, LONG RANGE PRECISION BARREL SYSTEM that is manufactured under a US patent-pending process that increases the strength and reduces barrel weight by as much as 45%. 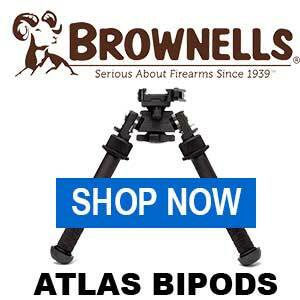 An important application for the TiTAN™ Barrel System is a upgrade and retrofit for US Military and US Law Enforcement sniper weapon systems, Civilian Tactical Shooters and Long Range Hunters precision rifles. 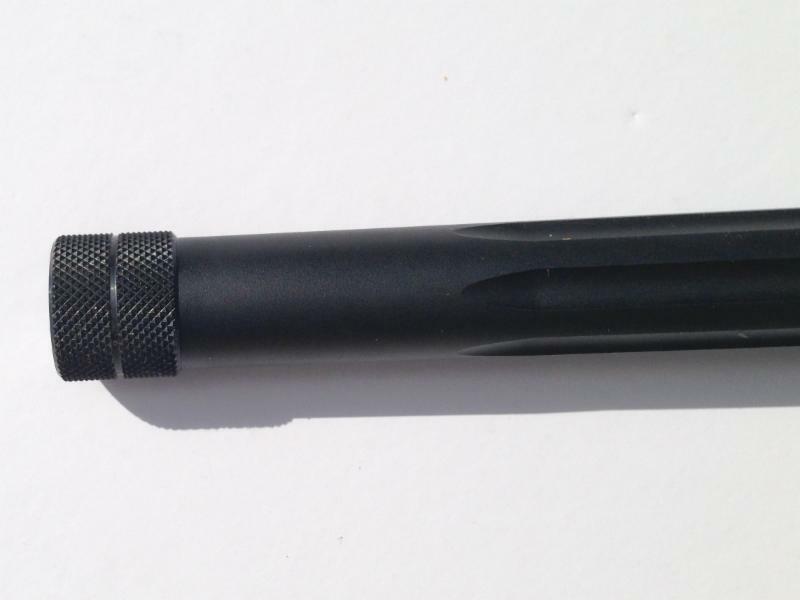 If you’re looking for a high performance barrel system, the TiTAN™ will not disappoint. With the weight of a sporter barrel in a titanium heavy profile contour, this barrel system is no match for carbon fiber wrapped barrels. 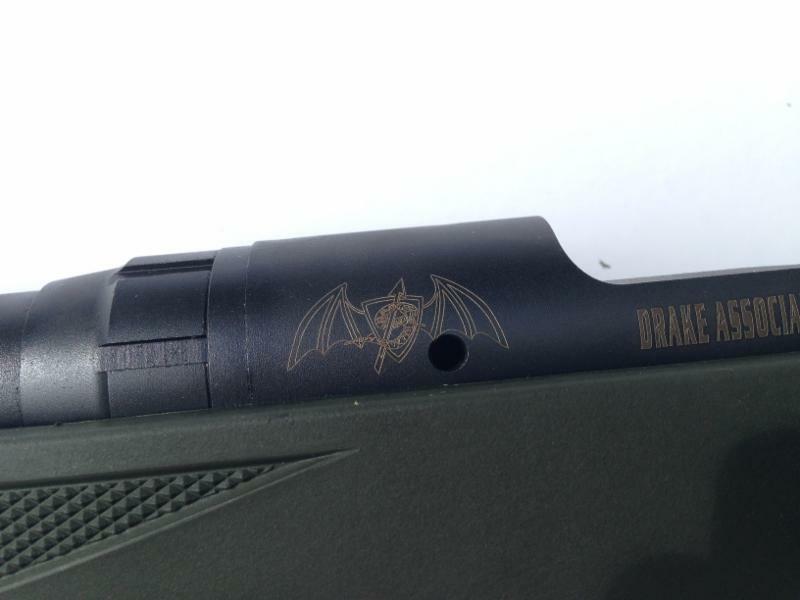 Drake Associates currently offers the Titanium Barrel System with the Hunter Stalker and Drake Stalker Rifle Systems. 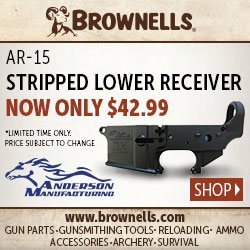 Also available to order for Remington and Savage Bolt Action rifle systems as well as AR15/AR10 and 308AR rifle systems. 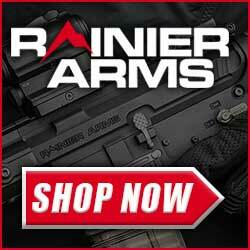 The Hunter Stalker rifle system that was designed for the hunter, tactical marksman and law enforcement sniper is now available with the titanium barrel. This precision rifle features a Savage Action with a LWSS universal chassis by Drake Associates. Left and right hand models available. The TiTAN™ Barrel System truly delivers accuracy, vibration reduction, strength, toughness, corrosion resistance, and significant weight reduction. DRAKE ASSOCIATES and SAVAGE ARMS had the opportunity to provide one of the participating teams at the 2015 US Army International Sniper Competition with a new long range sniper platform – the SAVAGE STALKER 308, Drake MK12 5.56 SASS and related support equipment in cooperation with our industry partners MDT / Modular Driven Technologies, The MAKO Group/ Fab Defense. During the week of October 19-23, 2015, Sniper Teams from across the world traveled to Fort Benning to compete in the Annual International Sniper Competition. The goal of this competition was to identify the best sniper team from a wide range of agencies and organizations that included the U.S. Military, International Militaries, and Local, State and Federal Law Enforcement. Many teams were invited to compete in a gauntlet of rigorous physical, mental and endurance events that test the range of sniper skills that include, but are not limited to, long range marksmanship, observation, reconnaissance and reporting abilities, and abilities to move with stealth and concealment. After competing in the events the best teams were selected. DRAKE ASSOCIATES and SAVAGE ARMS were privileged to be able to supply the SAVAGE STALKER 308 long range tactical sniper system, Drake MK12 5.56 SASS to the US Army National Guard Warrior Training Center Sniper team. SAVAGE STALKER Rifles were very well received in the community! 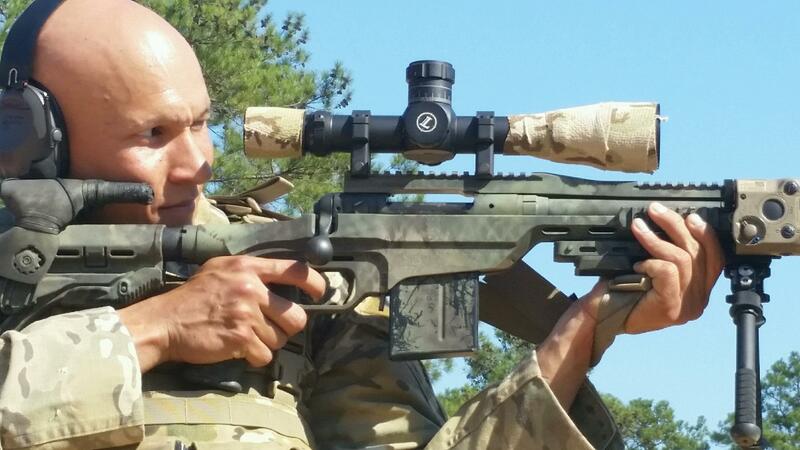 DRAKE ASSOCIATES had previously introduced the SAVAGE STALKER long range tactical rifles to other SOF units in recent deployments and at the USASOC Sniper Competition in March 2015 at Ft Bragg. Once again the SAVAGE STALKER Rifles were noticed and admired by the Special Operations Forces / SOF. The SAVAGE STALKER long range tactical sniper rifles were proven to be lighter, more ergonomically designed and more accurate than many of the other systems that were used in the competition. This win by the US Army NG WTC was the result of intensive training and was a tribute to their dedication and “old school” work ethic. They competed against the best, most modern and well equipped Spec Ops teams and Won! This is a big win for the US Army NG WTC, SAVAGE ARMS, DRAKE ASSOCIATES, MDT / Modular Driven Technologies, The MAKO Group/Fab Defense. The new Drake Hunter Stalker Long Action LWSS Universal Chassis is designed for the hunter, tactical marksman and law enforcement sniper. It is built with the finest components available to make it lightweight, versatile, accurate and affordable. 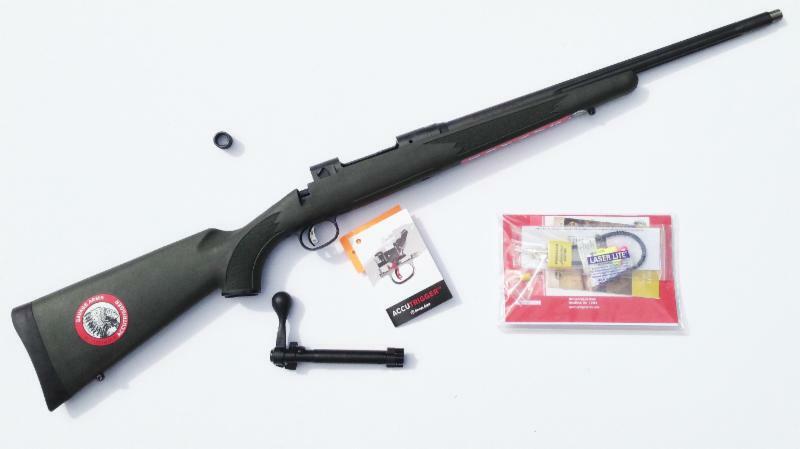 Offered in several colors, the Hunter Stalker Long Action is an universal chassis that is available for the Remington 700 and Savage model 110 or 111. We listened to our customers and have developed a unique specification for a highly accurized custom DRAKE ASSOCIATES / SAVAGE Model 10 rifle. These custom guns include all the features found on high end precision weapon systems that would normally cost $3000-4000. 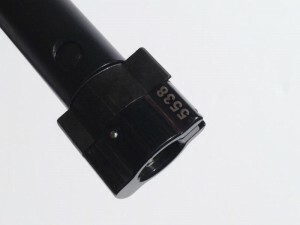 All the accuracy work is included in this rifle action, trigger and barrel! 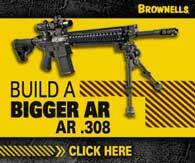 These highly accurate custom rifles are CHASSIS SYSTEM and SUPPRESSOR READY. Savage Accutrigger adjusted to 3 Lbs.